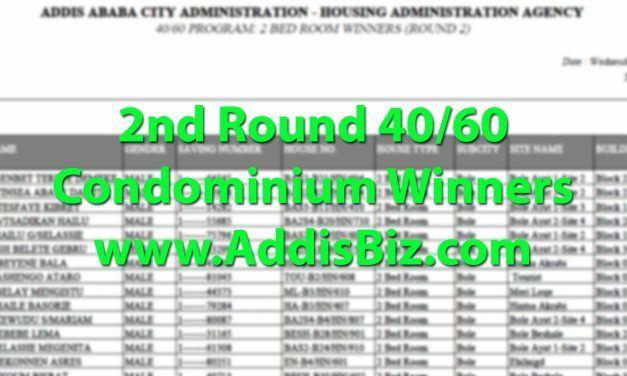 This is a PDF list of names for the 2nd round 40/60 Condominium Winners in Addis Ababa. 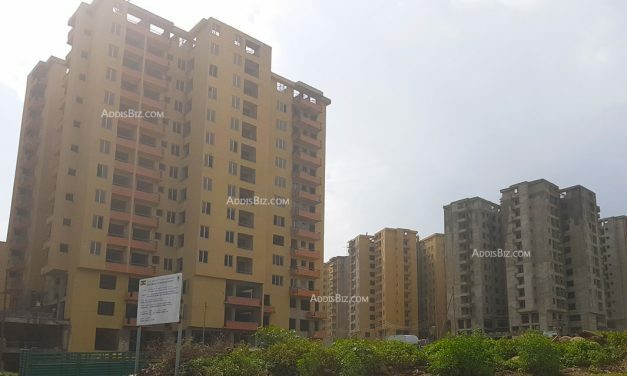 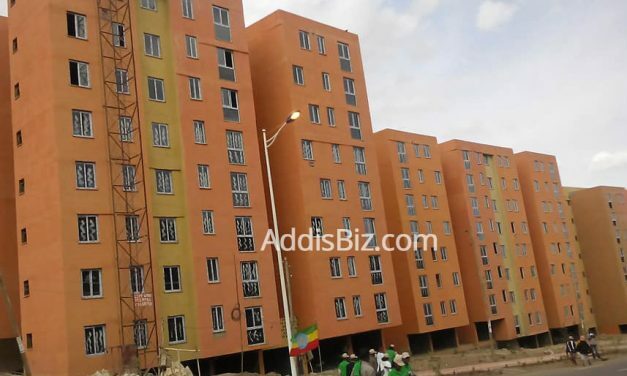 Released on March 06, 2019, the list contains list of winners for one, two and three bedroom 40/60 condominium winners in Addis Ababa, Ethiopia. 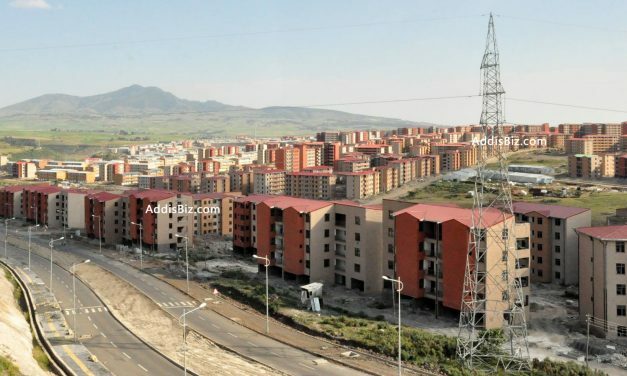 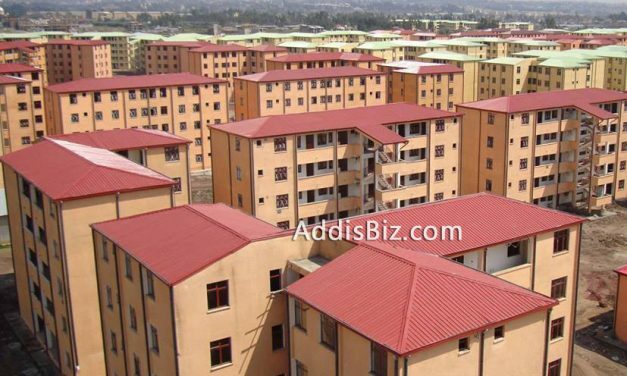 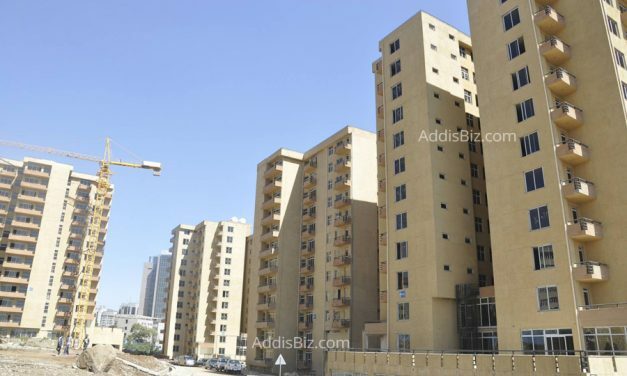 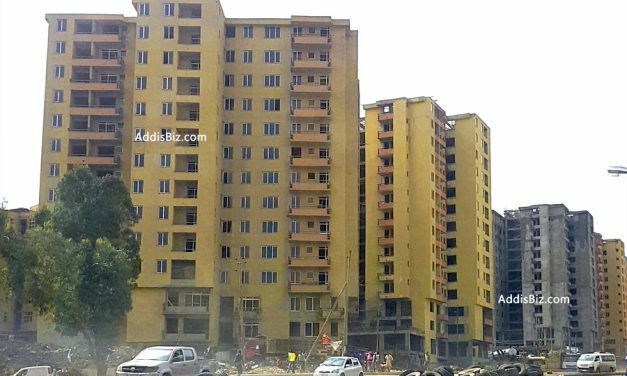 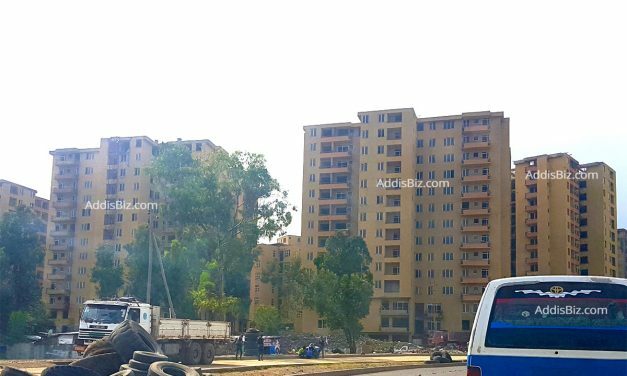 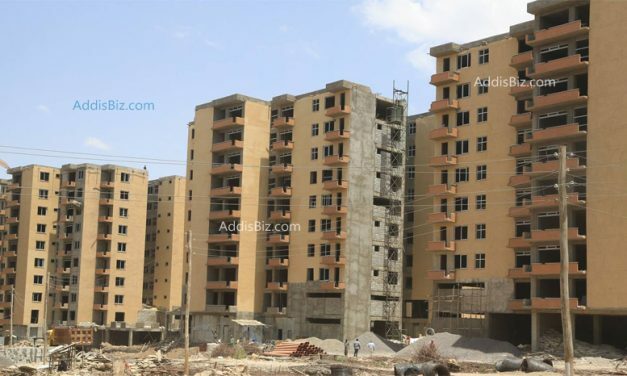 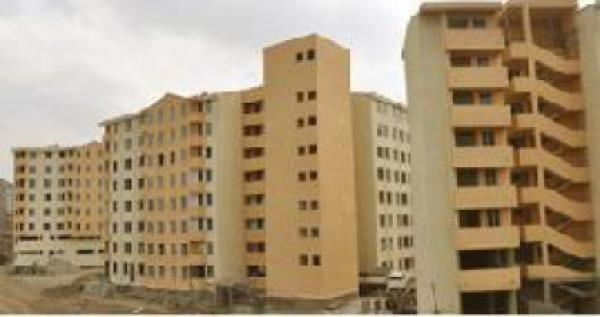 Addis Ababa Savings and Houses Development Enterprise (AASHDE) has stated that it is working hard to deliver 17,700 40/60 condominium apartments in the next two months (until November 2018 / Tikimit 2011).